Here’s a juicy rumour for your Friday afternoon. Google is reportedly mulling an acquisition of Songza, the curated music service that’s become wildly popular in Canada over the past two years. With over two million regular Canadian users, the company opened its own offices in Toronto’s MaRS building, and has been quietly building a bevy of native advertisers from popular Canadian brands. While the rumoured acquisition amount is a lowly $15 million, Songza does generate revenue, both from ads and its premium Club Songza subscription service, which does away with both video and audio ads. The company’s thousands of playlists are accessed from a homescreen “concierge” based on mood, weather or any number of other adjectives. Google already has Play Music, itself containing thousands of playlists, but it’s possible that the company could use the Songza acquisition as a way to launch a free, advertising-based tier of the music service. Songza’s ability to showcase the right playlist at the right time has less to a frictionless, and highly-rewarding, user experience, so the acquisition makes a lot of sense. 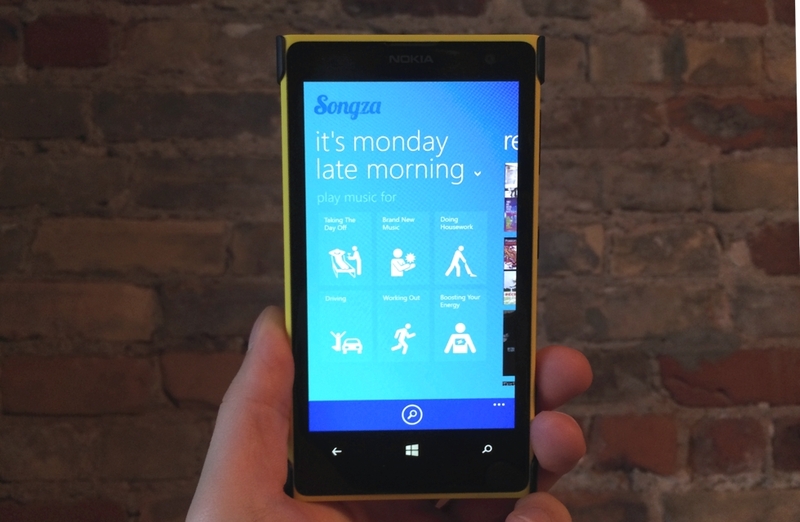 Songza is available on iOS, Android, Windows Phone, BlackBerry 10 and the web.